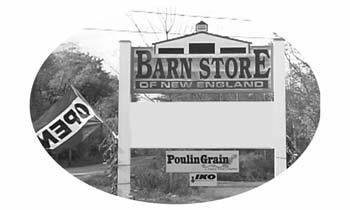 Barn Store of New England started in 2002 as an idea of Jim Mason, it’s founder, as a rural family run agricultural store that supplies the needs for rural country living with an old fashioned flare for service. Jim’s extensive background in agriculture coupled with years of experience, as a rural building contractor, (Ag Structures), finds a unique mix of retail products to assist you with your barn and projects. Whether you are an equestrian enthusiast, hobby gentleman farmer, or a New England dairy farmer, the Barn Store has it all for you. Select from our unique mix of products to help you improve your farm. Our staff’s expertise in agriculture, coupled with building experience, assist you select your barn needs. From buckets to automatic feeders and waterers, horse stalls to building robotic dairy facilities the Barn Store has it all. 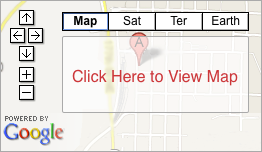 We have a design team that can visit your farm, and make suggestions for expansion, development. We can assist in cattle chute systems, horse round pens, horse stall design and layout, manure handling, indoor arenas, and farm buildings to name a few. Visit the Barn Store’s new hunting and fishing department, see the newest in firearms, optics, as well as fishing equipment including great names like Leopold, Browning, Smith and Wesson along with many others. Select from both men and women’s Carhartt, Chippewa, Georgia, Woolrich, to name a few, rugged outdoor wear made to be farm and ranch tough.